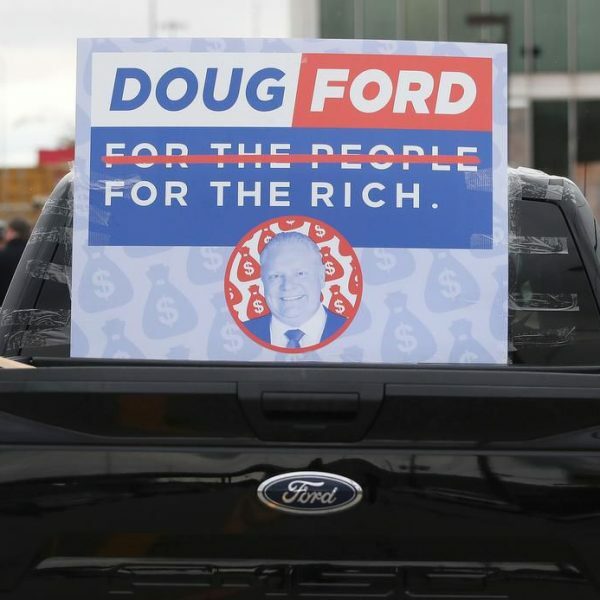 This is an audio of Toronto New Socialists Public Meeting held on November 4, 2018, featuring David McNally. 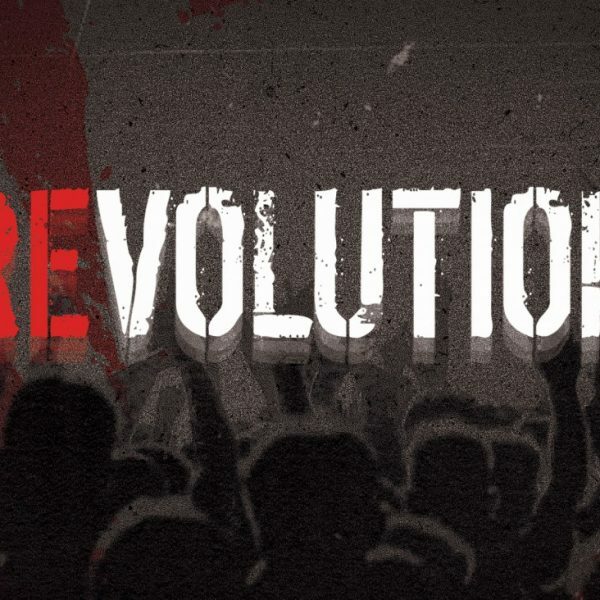 David discusses the state of socialism in the 21st century and the importance of organizing for a socialist future. 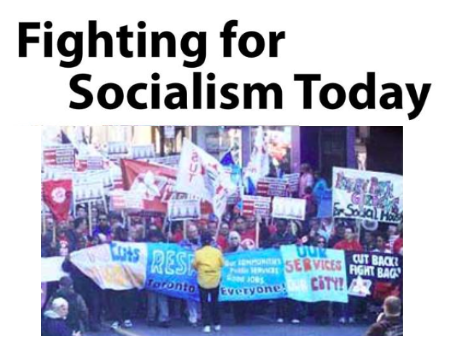 David McNally is a long-time socialist activist and supporter of the Toronto New Socialists. He now teaches History at the University of Houston.